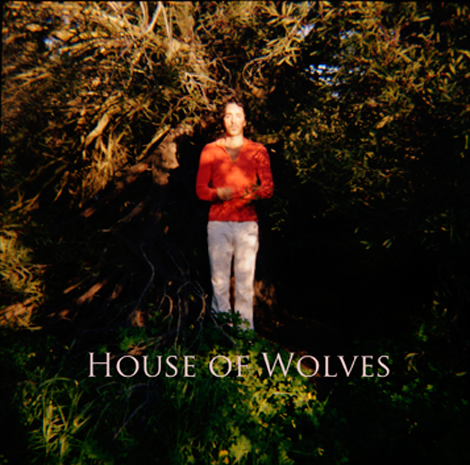 House Of Wolves is the musical name for singer/songwriter/multi-instrumentalist and Los Angeles native Rey Villalobos. His debut album Fold In The Wind presents a warm, ethereal, and poetic collection of “colorful symphonic sustain that decorates spacious arrangements”, blended with a tender voice that’ll call to mind Elliott Smith, Sufjan Stevens, and Beach House. I hit similar waters and thought of Feist when I first heard the track below.